DJ Lemonka isn’t going down the same old format of making hip-hop music that is all about bling, fast cars, & women but putting positivity into his brand of South African hip-hop music. I’m A King is a perfect example of what DJ Lemonka features Spacemunna PO Box – can do, and direction he is heading. E. Grizzly is from Philadelphia, America, and is a very gritty hip-hop rapper, and E. Grizzly is very skillful in putting across his songs & music. 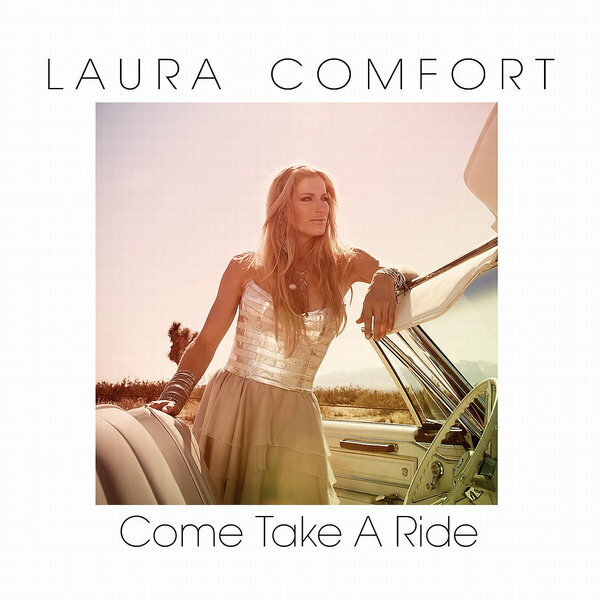 Laura Comfort single music release, Come Take A Ride is a raunchy rock-pop song, that entices the listener to be drawn in and seduced by the brilliant vocals delivered by Laura Comfort. 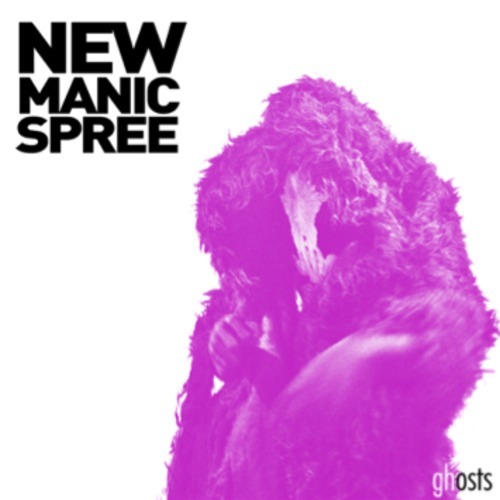 New Manic Spree have hit the nail on the head with their single, Ghosts. The song deals with the images left in our minds, and the thoughts that linger over time. The music is just as hard hitting as the songs matter. 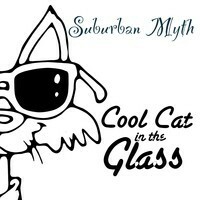 Suburban Myth have released Cool Cat in the Glass, a very pop-rock radio friendly tune. Great to dance to, and you wonder to yourself – ‘Can I be as cool as the cat?’ You’ll certainly jive like the cat, & in turn be cool! 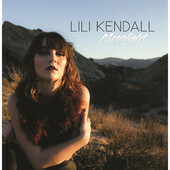 Australian singer/songwriter Lili Kendall has certainly kept herself busy with releasing a handful of singles, which Moonlight is the latest. Her vocals are mature, skillful, and full of tone, while the music is best described as atmospheric dance-pop.